It’s finally Friday and I think this calls for a cocktail or two. My number one goal in life is usually to convince someone else to Happy Hour with me, that way I won’t feel so bad wanting to drink and eat snacks at 3 o’clock in the afternoon. So let’s drink together because it’s much more fun having an adult beverage with other adults trying to forget about the long week we just endured. Shall we talk about margaritas for a bit? There’s something about margaritas that get me really excited. Maybe because it usually means that chips and salsa and guacamole will be involved, hopefully. Or maybe because it means that tacos will also be involved, that’s even better. Maybe it’s just because I happen to really like margaritas with salt, over ice. Although in the summer when it’s super hot outside and there’s a pool in sight, I have been known to get down with the blended variety. I recently tried a great restaurant, for the first time, right around the corner from my place called Maradentro in Studio City. As a drink special that night, they were making Blood Orange Margaritas, so I decided to try it. They were awesome. Just the right amount of sweetness with just the right amount of booze. By my third one I was thinking that the cocktail could’ve really benefitted from a fresh herb of some sort to make it really pop. 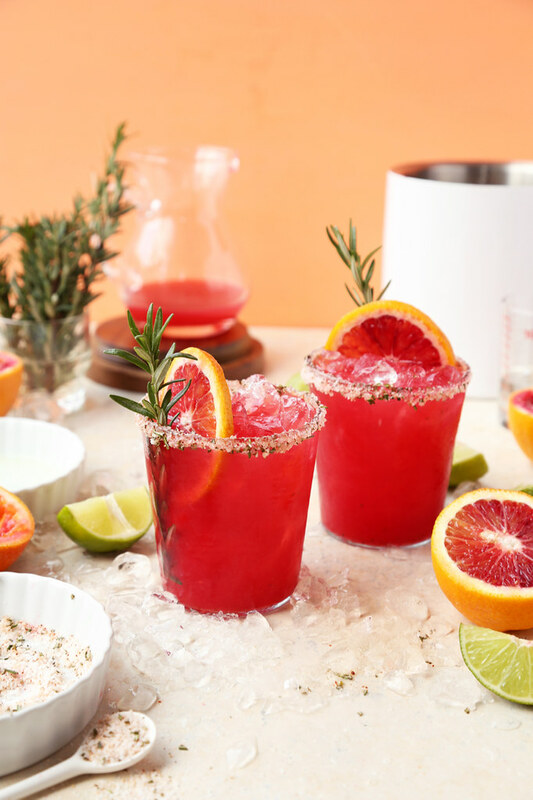 So this Blood Orange Rosemary Margarita was born. If you’re ever in these neck of the woods, you should give the place a try. On Mondays their happy hour goes until 10 at night and they have some great fish tacos and a guacamole topped with lobster and super crispy bacon. If that isn’t a dream come true, then I have no idea what it. None. Make sure to let me know, and I’ll go with you. If you can’t make it out, just bring the place to yourself. Booze it up in your own house. Get some chips, salsa and guacamole and make yourself a big pitcher of these margaritas. 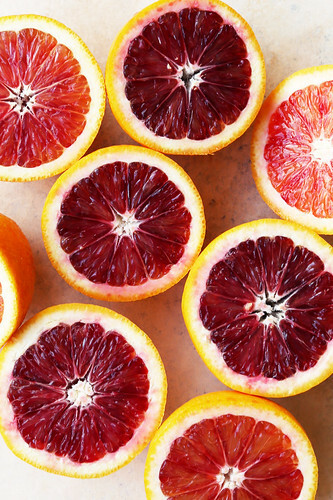 Blood oranges happen to be in season here in California, but if you’re having trouble finding them, these margaritas can easily be made with red grapefruit, blackberries or even frozen strawberries (just purée them in the blender). 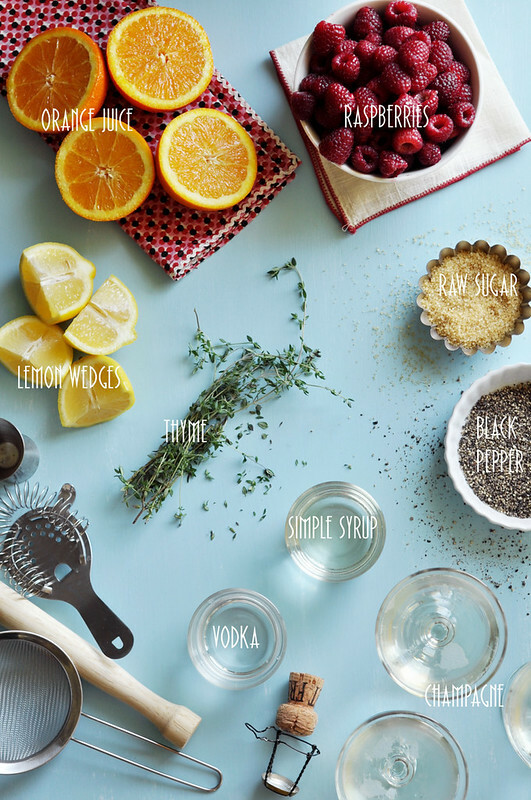 This is a great cocktail to whip up in a flash on a Friday (but really any day of the week) when you’ve just had the longest day or week. 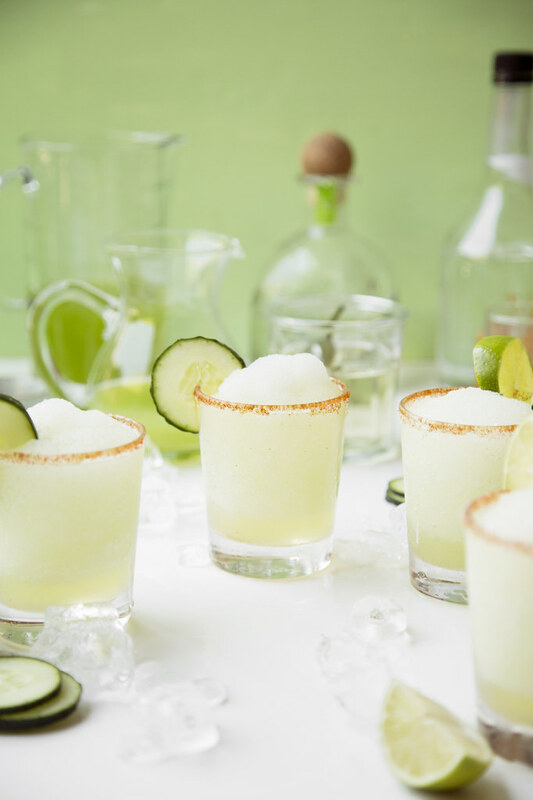 If you’re in need of even more margarita inspiration, don’t forget about these Spicy Honeydew Cucumber Margaritas. They’re made with a jalapeño simple syrup that the fresh cucumber and honeydew pairs really well with. 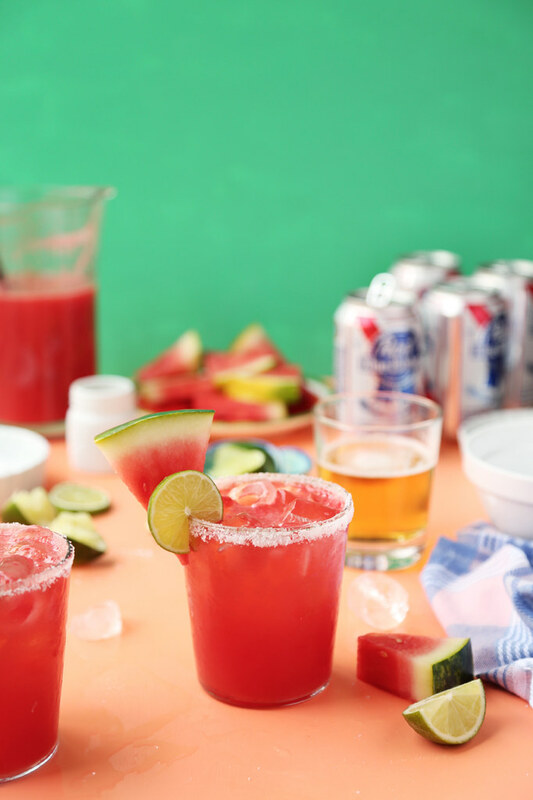 Or if margaritas and beer are more you’re thing, these Watermelon Texas Margaritas are calling your name. Also great with strawberries instead. 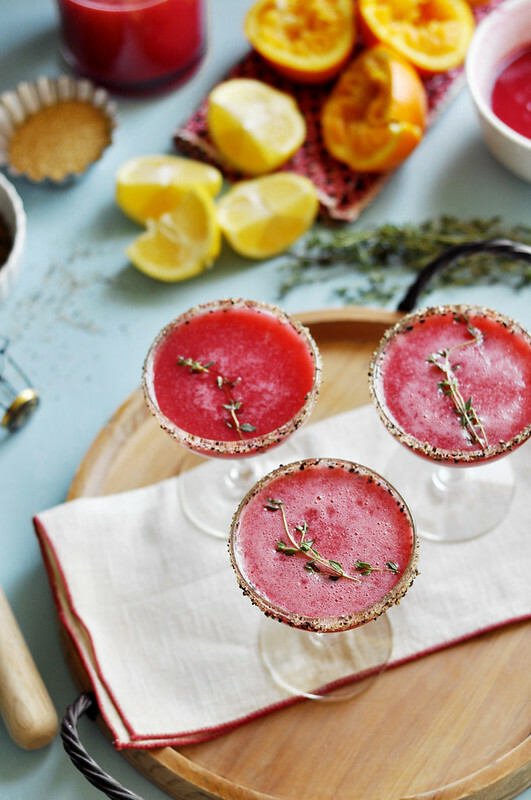 And last but not least, if morning drinking is your game, these Good Morning Margaritas are perfect for those early morning late afternoon weekend brunches. There’s something for everyone! I’m a sucker for a beer cocktail. I’ll never say no to any cocktail, let’s be honest, but for the sake of this post, I’m a sucker for beer cocktails in particular. I’m also a sucker for watermelon flavored anything. 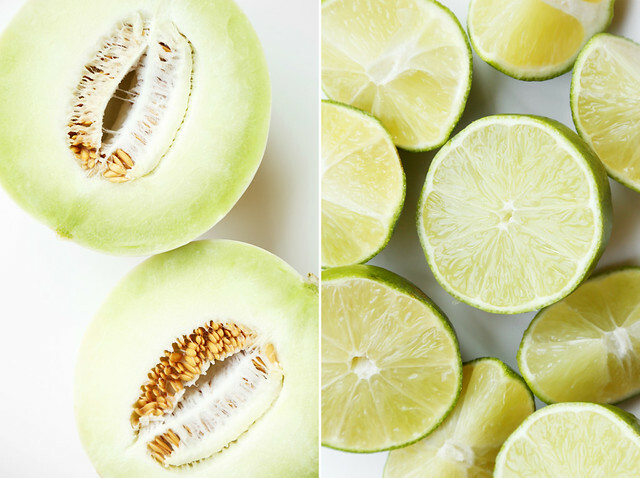 It’s my favorite fruit, so when they’re in season I find ways to incorporate it into everything. Sometimes it works out and other times, not so much. I’m still trying desperately to make watermelon doughnuts work because if those two of my favorite things come together I’ll probably die from the excitement. Die. I wouldn’t make it past one doughnut. Maybe it’s a good thing I haven’t come up with a good recipe yet. Either way, I know that it’ll happen and when it does it’ll be the greatest day of my life. It’ll be magical. My all time favorite beer is from 21st Amendment Brewery in San Fransisco. They have a seasonal watermelon beer and it’s only available for a short few months out of the year. They serve it with a fresh watermelon slice. Talk about genius. It’s out of this world. Like summer in a glass, but a million times better. Like trips to the beach on a perfectly warm day, but not even close. If you’re not a fan of beer at all, that Hell or High Watermelon Wheat beer in particular would make you change your mind. It would make you a beer believer. You know what’s even better though? This cocktail will make you change your mind as well, and you don’t even have to travel to San Fransisco to get it. You can make and drink it in the comfort of your own home. Drink in your pajamas if you want. Who’s going to know? That sounds tempting, right? Probably don’t drink in your pajamas though because someone might see you through your window and think you’re crazy or weird and you wouldn’t want that. The watermelon beer from 21st Amendment isn’t in season at the moment so I couldn’t get a hold of any, but if I did, it would’ve definitely gone into this cocktail making it even better than it already is. Instead, I had to settle for fresh watermelon juice spiked with vodka and orange liqueur and then topped off with Pabst Blue Ribbon. I like this beer for this cocktail because it isn’t heavy or strong in flavor. It pairs well with the other ingredients, allowing the fresh watermelon juice to really shine. I had to garnish it with a watermelon wedge as well because that’s what you do. 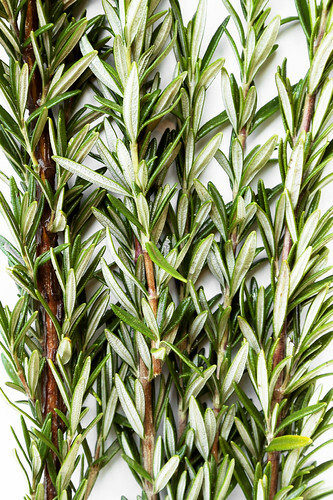 Get the weekend started with a big batch of these and don’t forget about the snacks! Mushroom and Chorizo Queso Fundido is the perfect companion (hint hint). I don’t think there’s anything better than meeting up with a few friends for Sunday afternoon brunch. The idea of doing nothing but eating and chatting and drinking and eating and chatting—and did I mention drinking, yet?—is just too good of a opportunity to pass up. “Fun to be had by all. Don’t miss out,” should be Sunday’s new slogan. Perhaps you have a go-to spot for your Sunday Funday festivities. I know I do. Maybe there’s a place out there, where you’re a regular and they know you on a first name basis because you’re always there drinking. I’m not judging. I just wish I knew the name of the establishment so I can be right there drinking with you. No one should be day drinking alone, that’s my motto. You can always count on me to help out a friend. With my assistance, we’ll conquer those endless pitchers of mimosas or bloody marys. Two at a time, of course. I’m willing to take one for the team. I recently met up with a few friends for brunch. We sat down and I immediately scanned the “Brunch Cocktail” menu and pretended not to. “Oh, you think we should get a drink? I haven’t even looked at that section yet!” That’s pretty much how the conversation went down. It was my first time at this particular restaurant and apparently they’re most known for their mimosas (and blueberry lemonade but that didn’t have any alcohol in it so I wasn’t interested). No thank you. One of the mimosas that kept calling out to me, “Jonathan, drink me! Drink me! DRINK ME,” was a raspberry black pepper mimosa. My boyfriend and I pretty much devoured the entire pitcher ourselves (looking at our friends like where did it go? ), but only after we licked off all of the black pepper and sugar that coated the edge of the glasses. Yes, our friends’ glasses as well. We sent a silent note to each other through telekinesis where we vowed to recreate the drink at home. So recreate we did.